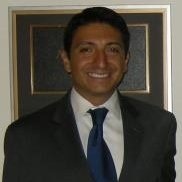 IAVA is pleased to announced that U.S. Senators Bob Casey (D-PA) and Jeff Merkley (D-WA) have officially announced their support for the centerpiece of our #SheWhoBorneTheBattle campaign following last week’s #StormTheHill. 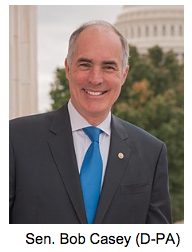 Sen. Casey has served since 2007, and sits on the tax-writing Finance Committee. Additionally, Sen. Casey is Co-Chair of the Weapons of Mass Destruction Terrorism Caucus and a member of the National Security Working Group. Sen. Merkley has served since 2009, and sits on the Appropriations Committee which is responsible for funding the entire federal government. 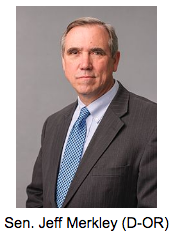 Sen. Merkley also sits on the committees related to the budget, the environment, banking, and housing. During IAVA’s Storm The Hill last week, we asked Congress to support our top priorities for 2018, including the Deborah Sampson Act. We’re grateful to Sens. Casey and Merkley for their support of the Deborah Sampson Act (S. 681/H.R 2452) to recognize and improve services for women veterans. The Deborah Sampson Act now has 60 House cosponsors and 26 in the Senate. To get your Members of Congress to support the Deborah Sampson Act—and our other Big Six priorities for 2018, including Suicide Prevention, VA Reform, #DefendTheGIBill, Burn Pits, and Medical Cannabis, go to our Take Action page here.